Bart Sheard – Sherman Dunn, P.C. Prior to joining Sherman Dunn in 2017, Bart Sheard served as Labor Counsel to U.S. Senator Patty Murray (D-WA), Ranking Member of the Senate Health, Education, Labor and Pensions (HELP) Committee. In that role, he drafted labor legislation, prepared members for nominations hearings, briefed Senators and staff on labor issues and legislation, and prepared witnesses for committee hearings. Bart Sheard joined the firm as an associate in 2017. He brings with him significant experience on Capitol Hill, and helps advise the firm’s clients on legislative matters. He also represents the firm’s clients in litigation and arbitration cases. Prior to joining Sherman Dunn, Bart served as Labor Counsel to U.S. Senator Patty Murray (D-WA), Ranking Member of the Senate Health, Education, Labor and Pensions (HELP) Committee. In that role, Bart drafted labor legislation, prepared members for nominations hearings, briefed Senators and staff on labor issues and legislation, and prepared witnesses for committee hearings. Bart graduated from the George Washington University Law School in 2015 where he received the ABA-Bloomberg BNA Award for Excellence in the Study of Labor and Employment Law. During law school, he participated in the Neighborhood Law & Policy Clinic (now known as the Prisoner & Reentry Clinic), and successfully petitioned President Obama for executive clemency on behalf of his team’s client. He has also clerked with the District of Columbia U.S. Attorney’s office, the U.S. Equal Employment Opportunity Commission, the Amalgamated Transit Union, and the AFL-CIO General Counsel’s office. Bart earned his B.A. from Stetson University. 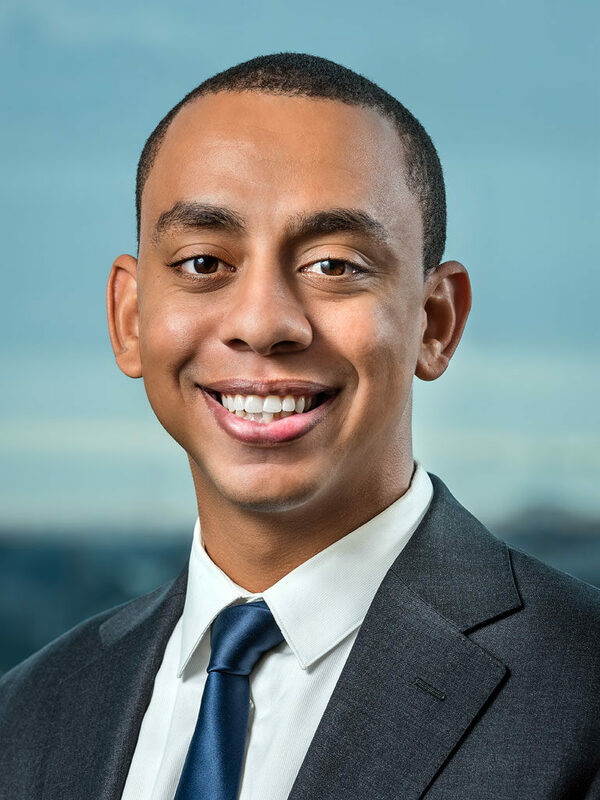 Prior to law school, he spent one year as an Americorps VISTA member, and two years as a grant writer for a non-profit serving homeless and at-risk youth in the D.C. area. Bart is a member of the bars of the District of Columbia and the State of Maryland.